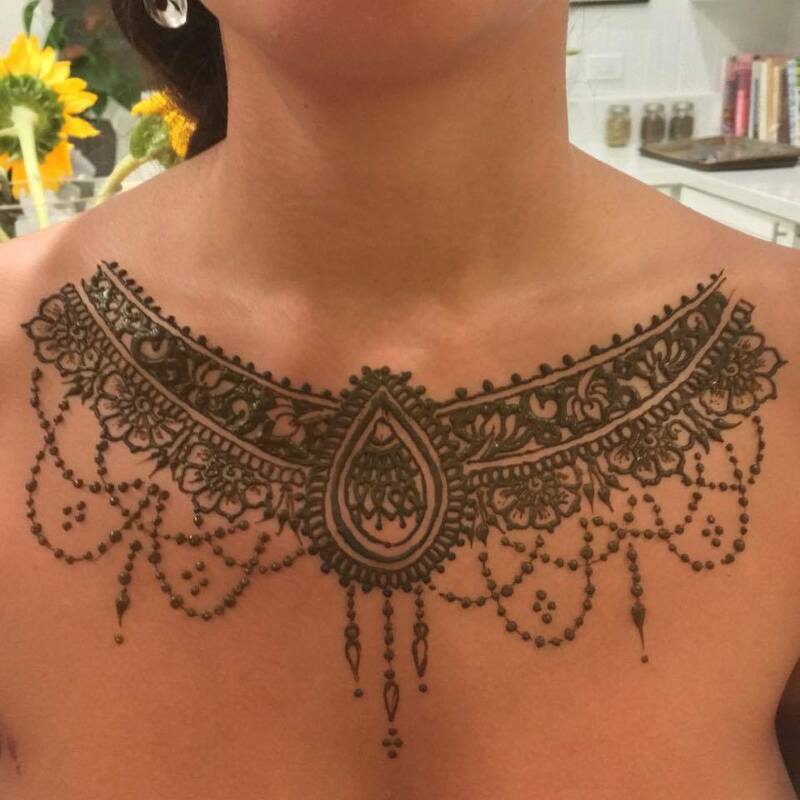 Touch of Henna Hawai`i is honored to provide beautiful natural henna body art adornment for your personal and celebratory needs. Now serving the Honolulu town area. Birthdays, bridal showers, baby showers, mother belly blessings, graduation parties, festivals, anniversaries, or even a get-together with your friends -- you name it, we've provided henna services for it! Get something for yourself! 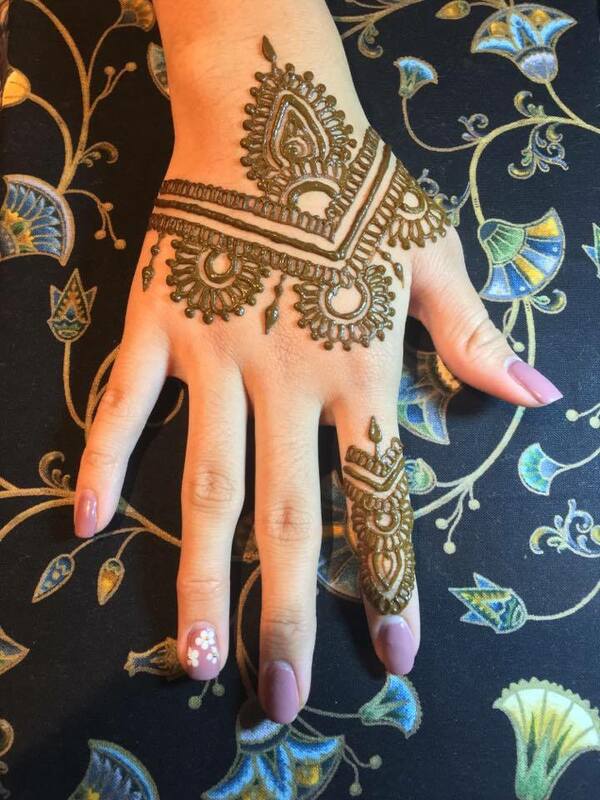 Private appointments are the perfect experience for learning more about henna while spending one-on-one time with the artist to create something just for you. 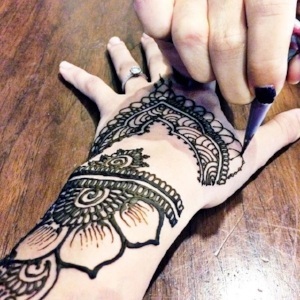 “Amazing art by Touch of Henna Hawai`i! What an honor to wear her designs. Patricia is a wonderful person and artist!” - Michelle S.